CC whose blog is entitled “If Only I had Super Powers” http://ifonlyihadsuperpowers.blogspot.com/ recently wrote a post on trying to teach social-pragmatic skills to children. I totally concur with her. “Social –Pragmatic skills are HARD to teach” and yet more and more children are experiencing difficulty learning and generalizing these skills. 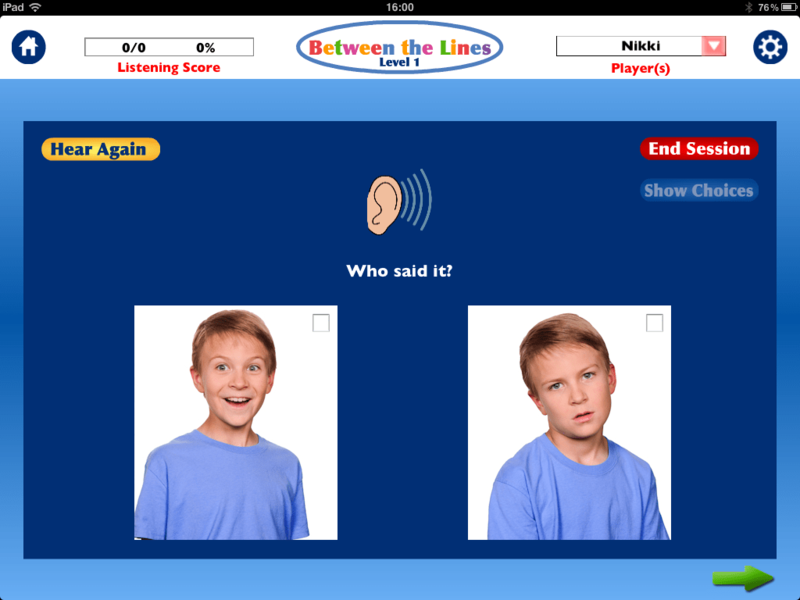 Between the Lines by Hamaguchi Apps is designed for primary(elementary) school students through young adults, who would benefit from practice interpreting vocal intonation, facial expressions, perspective-taking, body language, and idiomatic or slang expressions. There are three levels available – Level 1, Level 2 and Advanced. 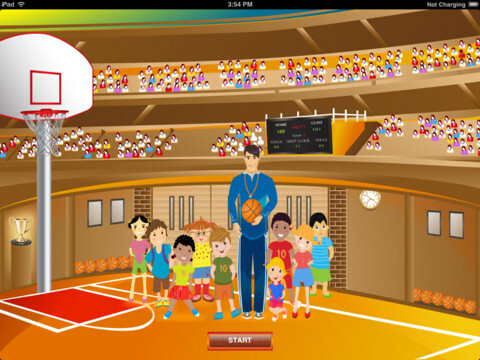 The app uses real photographs, voices and short mini-video clips of a variety of social situations and expressions. This app provides a dynamic way to help learn and practice interpreting the messages that are “between the lines” and simply can’t be replicated with worksheets and static flashcards. All three levels adopt the same format. Although Level 2 is slightly more difficult than Level 1, there is not much in it and the division between the two levels is largely due to the size of the app rather than the difficulty level. The Advanced is slightly more difficult, but I have been able to use this level with my primary school children (9-10 year olds) with success. 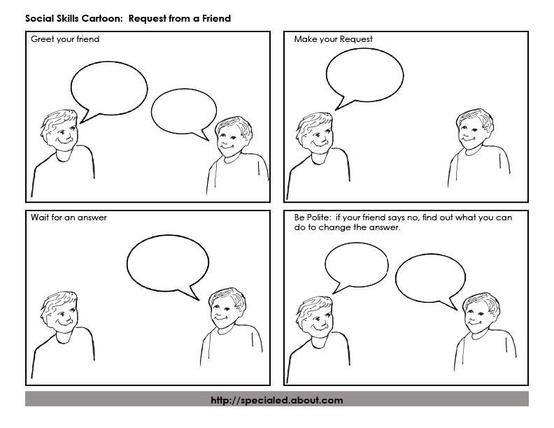 The user hears a voice speak a sentence, e.g., “Oh wow, I can’t believe he’s here!” A question is then asked, “Who said it?” The user is shown a series of photographs. Depending upon the settings selected, there can be 2, 3 or 4 choices shown. The user touches the correct facial expression that matches the voice. A very short video-clip is shown that depicts an interaction or situation. For example, a girl is sitting on a bench waiting for her friend. Her friend eventually strolls along and sits down and she exclaims “It’s almost 8:20! Hello!” Her body language suggests she is really exasperated. The camera closes in this actor and says, “What is she thinking?” The user’s task is to look at the choices of responses and select the one that matches the facial expression/body language. Depending upon the settings selected, there can be 2, 3 or 4 choices shown. A very short video-clip is shown that depicts an actor speaking a sentence that contains an idiomatic expression, e.g., “I feel like I’ve been run over by a truck.” The user is then asked, “What does that mean?” Depending upon the settings selected, there can be 2, 3, or 4 choices shown. Text can be read to the user by touching the sentences. Level 1 contains 204 tasks in total. Level 2 contains 199 tasks in total. Advanced contains 225 tasks in total. All three levels can be played by up to 75 users or as a group. The percentage correct is reported for each user’s performance on each of the three activities. Individual users can select their own settings; the group must have the same setting selections for the entire group. – Automatic progression to next activity or manual progression using the arrow. – Progress can be tracked, and displayed or not displayed. Data can be saved, stored, printed and emailed. 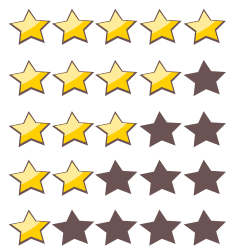 Although the App only provides a correct/incorrect reinforcement, each level has an Extension Activities sheet which provides specific guidance on how to extend the child and improve performance. There is very little that I can fault with this App apart from the motivation games. The choice of three different games is great, but the games themselves don’t provide the user with any control of the game other than touching the “THROW” icon and hoping for the best. The children soon worked this out. As a result, the motivation to continue playing was dampened to some degree. There is also no limit to the number of times the child can press “THROW” when they have a reward game, and even though there is no skill involved in the game, the children still enjoyed seeing the man dunked and it was occasionally difficult to redirect them to the task. Never the less, I feel that this App is an invaluable source of targeting those difficult to teach social – pragmatic skills and it is not a bad thing to only work on one or two areas at a time in order to generalize these skills optimally. The influx of Educational Apps makes it very difficult to decide which apps are worthwhile and which are not. Memory Zoo is an Auditory Memory app that is compatable with iPod & iPad. Thank you Deb for all your hard work and for sharing! Memory Zoo is fun memory challenge that can be customized to suit all ages. The app comprises of three games in one which can be used to target memory in different ways. 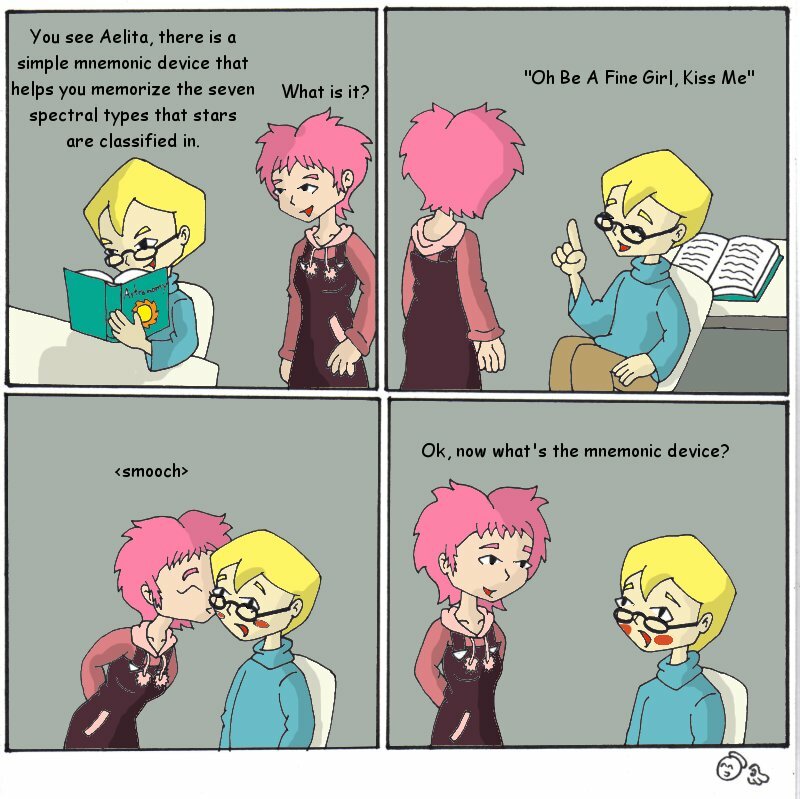 Although it is relies primarily on visual memory there is an auditory component too. In this game, you are shown a series of animals on the screen. You have to remember the location of ALL the animals to advance to the next screen. It starts off simply but every time you get something correct an additional item is added. Similar to the animal hunt game; you are shown a group of animals. However, this time, instead of remembering the location of all animals, you just have to be able to recall the location of a specific animal. This can be done by listening to an auditory cue, a visual written cue or both a visual and auditory cue. This is an animal version of the classic memory card “pairs” game. Game is easy to use and intuitive. The settings allow you to adjust the difficulty levels and it can be used for children from about 4 ½ years old right through primary school. In fact, I really enjoyed playing with this app too. Settings can be changed: This includes the reveal time of the target stimulus and board size. Skill settings can also be adjusted to have audio or visual, or both cues. The game can be paused to allow for discussion between turns. Memory strategies can be discussed and the child can be encouraged to try and use them. App can be used with up to four players in a group. There is both intrinsic and extrinsic motivation. The children really want to try “one more time” to improve on their own score and they really want their name on the leader board for all to see. The app does not allow for data storage and transfer from session to session (unless you appear on the leader board). Settings cannot be adjusted during the game. This would allow the facilitator to mediate the game more appropriately for the child. Although the app is intuitive, there is no help/tutorial and it took me a while to figure out what the hearts and the torches were for. The “torches” give you another look at the sequences and if you find a “heart” you get an extra life. Some of the animals are not familiar to the South African population. A bigger variety of animals would allow for further vocabulary development. Auditory Memory: In one ear and out of the other? The frustration of talking to children where information goes “in one ear and out the other” is common to both teachers and parents. But for children with a poor auditory memory, this statement is pretty close to the truth. Can you add together 23 and 69 in your head? When you ask for directions somewhere, can you get there without writing the instructions down? 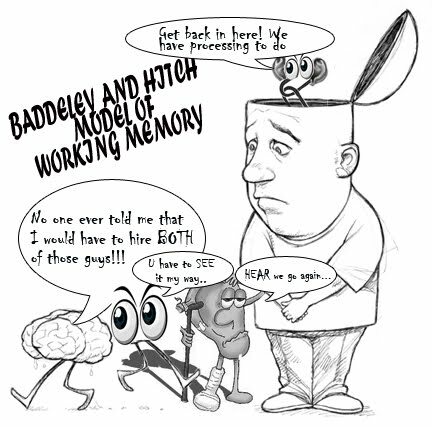 Such tasks engage working memory, the memory we use to keep information immediately “in mind” so we can complete a task. Some children find this relatively easy. Others try to carry out the instructions, but lose track of the details along the way. Taking in information that is presented orally and Listening actively in order to rehearse what we have because this information rapidly decays after one or two seconds. Attending Selectively in order to repeat the information to ourselves. Research has shown that if short term memory is low, we have a hard time selecting what we wish to hear. In other words, selective attention doesn’t work so well when auditory memory is poor. Recalling what you have heard. If you’re thinking this sounds a lot like attention deficit disorder (ADD) or attention deficit hyperactivity disorder (ADHD), you are right! A great deal of research in the last few years has shown that low auditory working memory is indeed associated with ADD/ADHD. Some research has shown that stimulant medications can enhance one’s auditory-verbal and visual-spatial working memory. However, there is no long term benefit. In other words, the working memory is improved only as long as the medication is in the system. However some auditory memory weaknesses of students can easily go undetected by a teacher especially when there are no signs of ADD or ADHD. Often children with auditory memory problems appear to be trying very hard to listen. Their eyes are focused on the teacher and they appear to be attentive. The teacher assumes that the child has heard all that is being taught. However, in reality, they often absorb and make sense out of very little of what is being stated by the teacher. As a result, these students recall only a small amount or none of what is being said. They might remember a word here or there, or parts of a thought, but often do not truly understand much of the information presented orally to them. The ability to learn from oral instructions and explanations is a fundamental skill required throughout life. The following difficulties may arise because of poor auditory memory. Often the child thinks that he has understood directions for completing an assignment, when actually he has understood very little. As a result, assignments are often completed incorrectly. The child may only be able to take-in and think about only three or four words at a time so they only hear three or four words. Subconsciously he stops listening in order to process the information. As a result, the child loses a word or two from every phrase. The information no longer makes sense and becomes confusing, boring, and hard to pay attention to. While some children can recall a lengthy sentence well, they may not be able to process and recall a short passage that is presented orally. These students may be able to answer a specific question about the information that has been presented to them orally or that they have read, but are not able to grasp the whole paragraph. The child thinks that he knows what he has heard or read orally, when actually, he has processed and recalled very little of the material. Sometimes parents and educators assume that children have understood an entire passage when they answer a specific question about the passage, yet, that specific information might be all that they have gleaned from the passage! It is therefore important that when reading stories to children, they are encouraged to retell the story with the main idea and supporting details, in order to demonstrate that they have total comprehension. As mentioned in the first example, a child with auditory memory difficulties can often only remember one or two words at a time. He therefore needs to constantly look up at the board, down at his paper, up at the board, down at his paper. Copying from the board is a tedious task for him whereas other children can remember a sentence at a time. Hold what you have heard in memory while writing it down. Continue listening as the teacher continues with the next sentence. 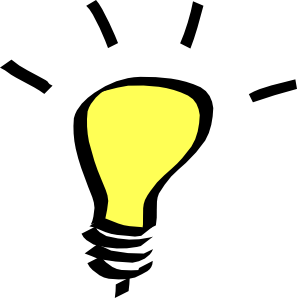 If you are not writing verbatim what the teacher says, you must also use logic and reasoning to form your own thoughts about what’s being said, while writing, while listening. If your auditory memory is poor, auditory processing, processing speed, or logic and reasoning, note taking could be practically impossible. Phonics (sounds) is an auditory learning system and it is imperative to have a sufficient auditory short term memory in order to learn, utilize and understand reading using phonics. The ability to hold speech sounds in memory is needed for tasks such as comparing phonemes, relating phonemes to letters, and sounding out words. 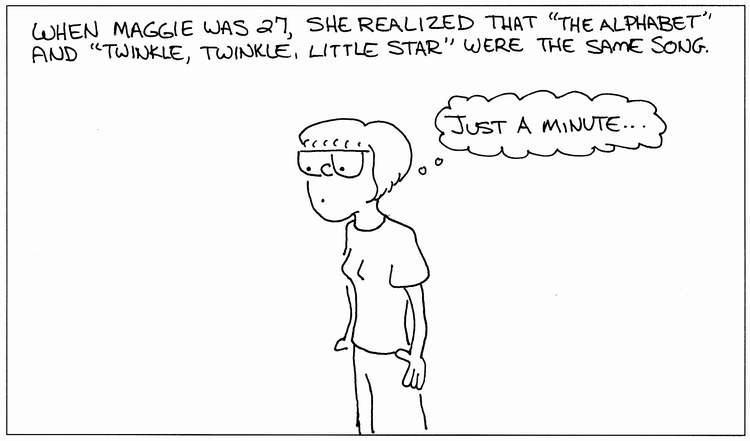 Many poor-spellers depend on memory for spelling and so they don’t do very well. Even someone with a superior memory can only “remember” the spelling of a few hundred words. Spelling is actually an auditory and a visual skill. Children who memorize spelling words often forget the words soon after the spelling test. The brain says, “I don’t need that anymore,” and dumps the words to make room for next week’s spelling list. Children may experience difficulty developing a good understanding of words, remembering terms and information that has been presented orally, for example, in history and science classes. These students will also experience difficulty processing and recalling information that they have read to themselves. When we read we must listen and process information we say to ourselves, even when we read silently. If we do not attend and listen to our silent input of words, we cannot process the information or recall what we have read. Therefore, even silent reading involves a form of listening. The good news is that auditory memory is trainable and like any muscle the more you exercise it, the more it will improve. The not so good news is that the capacity for auditory memory appears to have a genetic basis and if you have a poor auditory memory the chances are that you won’t be able to rely on someone in your family for help.